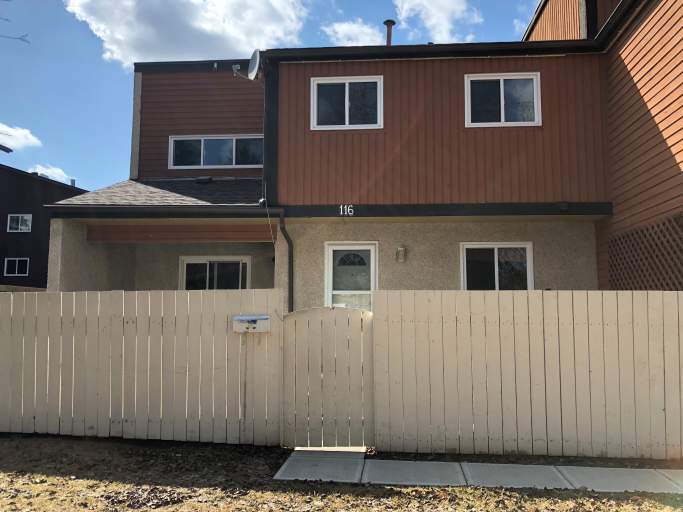 This wonderful townhouse is located in the heart of the Blue Quill community, meaning you'll enjoy proximity to major transit routes, including Century Park LRT and Bus Station and shopping ameneites like South Edmonton Common and Heritage Village. Not to mention the gorgeous Whitemud Ravine is just blocks away!! Various schools and parks are also nearby, including both St. Theresa Elementary and Sweetgrass Elementary. The spacious townhouse features a fantastic layout and a private fully-fenced backyard, perfect for enjoying the summer months! With three spacious bedrooms, a large living room and functional kitchen this townhouse is the perfect place to call home! The kitchen even offers stainless steel appliances, including fridge, stove and dishwasher!